Camarones en Aguachile literally translates to "shrimp in chile water." The water in this case is fresh lime juice blended with fresh chile serrano. 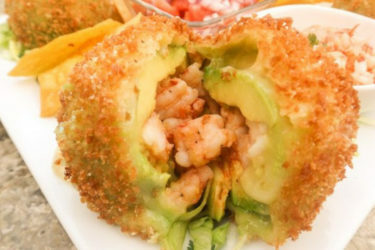 After a short time marinating in the ingredients, this delicious fresh seafood appetizer is ready to enjoy. 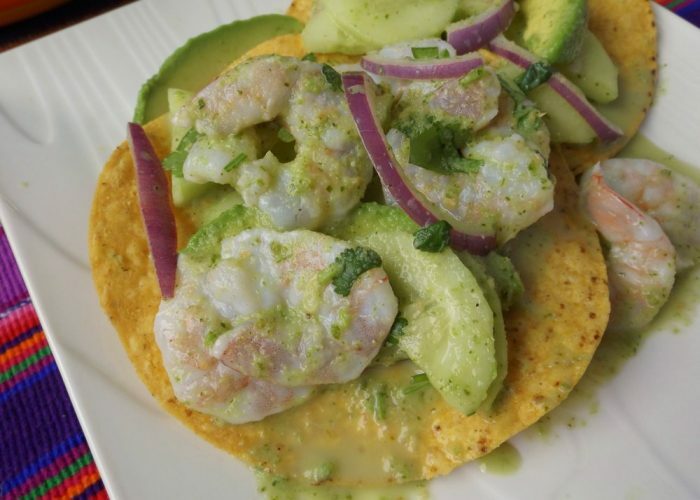 My family was from northern Mexico, and seafood was not as popular there as Sinaloa, where this dish is from. We grew up mostly on meat, bean and egg dishes. So once I was out of the house and married, I had to teach myself how to cook all kinds of Mexican-inspired seafood dishes because we really enjoy them. And not only with shrimp, but this recipe is tasty prepared with scallops or thinly sliced white fish. There are many variations like Rojo, Verde and Nayarit. Your friends and family will be impressed when you present this dish for your next gathering. To the blender, add the serrano peppers, 1/2 of cilantro, grapeseed oil, remaining lime juice and salt to taste. Blend on high until desired consistency. Taste for salt. Pour this mixture over the shrimp/lime mixture making sure it's mixed in evenly. Season with fresh cracked pepper. Layer the cucumbers and onions over the top. Add cilantro, cover and chill for just 15 more minutes. 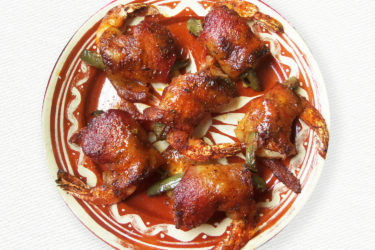 The shrimp will be ready to eat after only 30 minutes, but you could leave it in until you are ready to eat. Before serving, mix all together. Garnish with avocado slices and remaining cilantro. 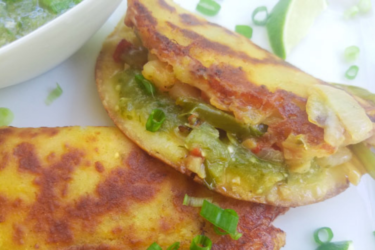 Serve with tostadas or saltine crackers. 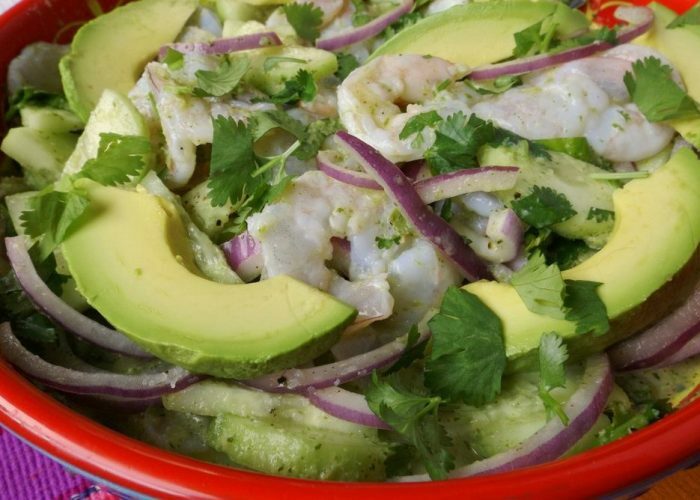 If you are bit intimidated about cooking your seafood in fresh lime juice, not to worry. Poach the fresh shrimp in some simmering salted water for 3 minutes or just until shrimp turns pink. Transfer quickly to an ice bath to stop the cooking process. Follow instructions as posted to finish recipe.